Over 55 Years of Quality, Dependability, and Customer Satisfaction! We believe that you deserve an amazing project experience. We pride ourselves in our ability to get the job done in a timely and professional manner with high quality products. No exceptions. If you are looking for an experienced and qualified company who cares as much about your project as you do, schedule a free estimate with us. “We had a fantastic experience with All Pro. We had a deck cover put on, as well as some work on our deck. They are very professional and take pride in their work. They went the extra step to ensure we were 100% satisfied. Would definitely recommend them.” – Michael K.
“The guys at AllPro did an awesome job installing three entry doors, siding, shutters, gutters and down spouts on our home. It turned out amazing. Great Job!” – Patty C.
“A big shout out to Allpro and Jacob and Zac for an excellent job done. They replaced my Dads gutter and downspout and Thanks to Sam for a quick est. Will use them in the future when needed. Thanks again and Excellent work!! !” – Debby M.
“Allpro employees were extremely considerate and polite. They were prompt and everyone knew what to do and did it. 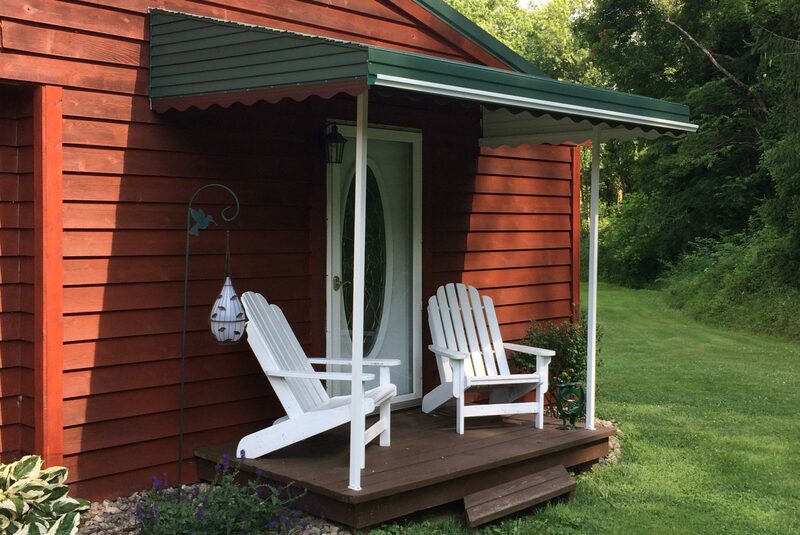 Their product, a roof/awning over our deck is very well constructed and a great addition to our home.” -Debra A. “We have had many projects completed at our home and my son’s house over the past few years by All Pro. We just had a new door installed and I can’t say enough about the quality and caliber of workmanship consistently performed by their expert team. The name says it all as they are “all professional”. The work teams are courteous, caring and always respectful on your property. I couldn’t be more satisfied.” -Raymond A.